In this July 4, 2018 photo, the Huawei logo is seen at a Huawei store at a shopping mall in Beijing. Huawei maintained that it has been providing a secure wireless technology in Australia for almost 15 years and added that the Australian government's move is disappointing for consumers. Following a national security review of potential risks posed by allowing Chinese telecoms giant Huawei to provide equipment for the country's 5G network, Australia has chose to close the door to the company. The Australian government announced the ban on Thursday morning, just a day ahead of the country's 5G auction, citing - unsurprisingly - concerns over national security. Pressure to push the companies out of the U.S. has only mounted in recent months and now, other countries are following suit. The ban prevents local mobile carriers in the country from purchasing 5G technology equipment from the Chinese companies. Huawei and ZTE did not immediately respond to requests for comment. 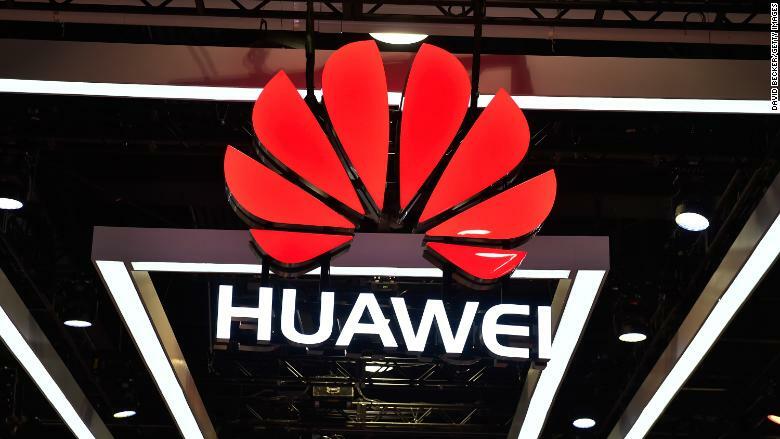 In June, reports emerged Optus, TPG and Vodafone were concerned by Huawei's potential 5G ban, with the three telcos utilising the Chinese company 4G equipment. The Government considers that the involvement of vendors who are likely to be subject to extrajudicial directions from a foreign government that conflict with Australian law, may risk failure by the carrier to adequately protect a 5G network from unauthorised access or interference, the statement read. Huawei's Australia operation later put out a statement making clear it wouldn't be able to compete as carriers prepare to spend billions on the new technology. Lu said that China was deeply concerned by Australia's decision and Beijing always encouraged Chinese firms to obey worldwide standards and local laws while carrying out economic activities overseas.